Click to continue reading Don’t Believe the New York Knicks and ‘Melo Hype, It’s a Sequel! Gallery: Don’t Believe the New York Knicks and ‘Melo Hype, It’s a Sequel! Gallery: EndScore Report: In Your Face Duke and Knicks! The New Jersey Nets pulled off a coup by trading for Deron Williams of the Utah Jazz for Devin Harris, Derrick Favors, and two first round draft picks. The picks are the Nets' 2011 first round pick and the Golden State Warrior's 2012 first round pick, which the Nets received in the Marcus Williams trade. 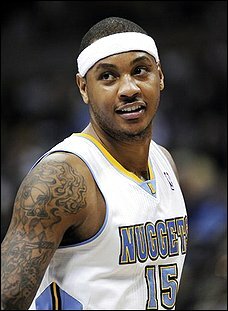 After a seven-month long serenade of Carmelo Anthony and ultimately failing, the Nets acted quickly in acquiring Williams, the superstar they hope to be the face of the franchise as they move into the Barclays Center in Brooklyn, New York. 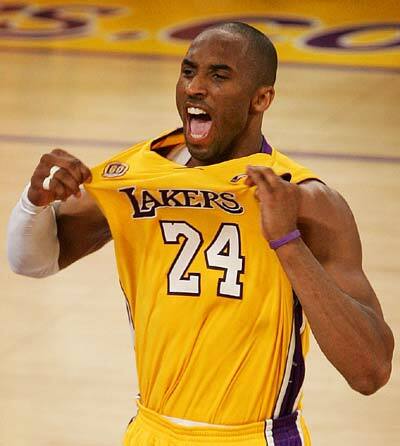 The hope is that Williams' presence will help lure other superstar free agents, particularly Dwight Howard of the Orlando Magic who can opt out of his contract after the 2011-12 season. The Nets hope that Williams is only the first step in many to come. 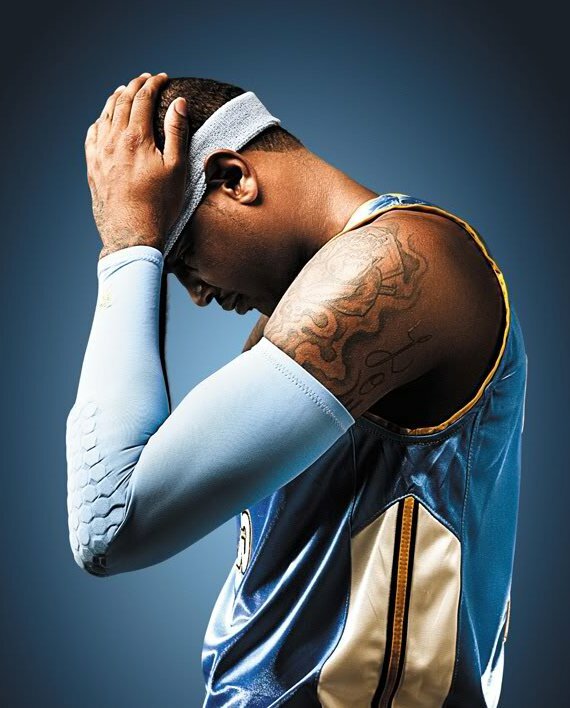 Click to continue reading Carmelo Anthony traded to the New York Knicks, but will it matter? Gallery: Carmelo Anthony traded to the New York Knicks, but will it matter? Gallery: Where will Carmelo Anthony end up playing? Carmelo Anthony trade to the New Jersey Nets imminent? The Carmelo Anthony trade rumors have been persistent for months with the New Jersey Nets being the most connected team to Melo. The Denver Nuggets and Nets have recruited other teams previously, which didn't work, although this time, a deal that happens with the Detroit Pistons might make a trade work. If it does, the current trade proposal would be the largest in NBA history. However, will all of the particulars work out? If you're the Nets, do you really want to make this trade, which basically deals away any youth and future (aside from Anthony) from the franchise? Talks are still ongoing, but things seem imminent. Get ready to buy a Nets jersey with the number 15. Gallery: Carmelo Anthony trade to the New Jersey Nets imminent?